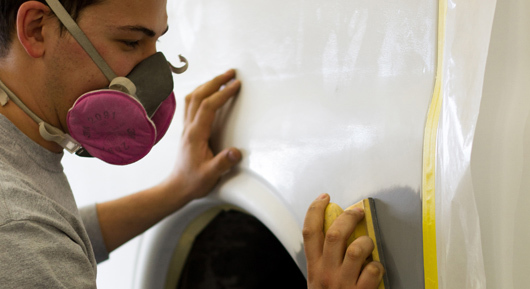 We’ve been in the collision repair business for more than 30 years. We take pride in what we do. 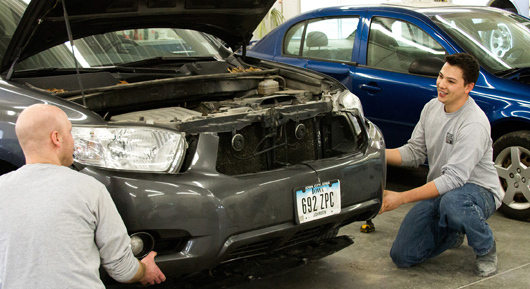 Our goal is to get you back in your car as soon as possible and ensure your repair is perfect. Mick and Tammy are here to welcome you and usher you through the process. 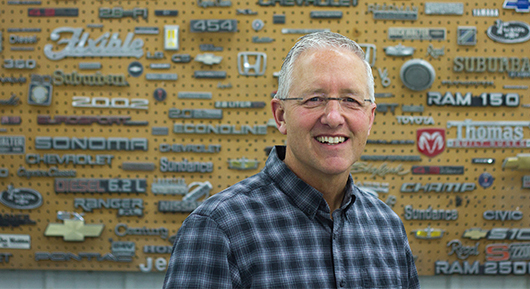 A family-owned business means we care about every detail and ensure you have a quality customer experience. 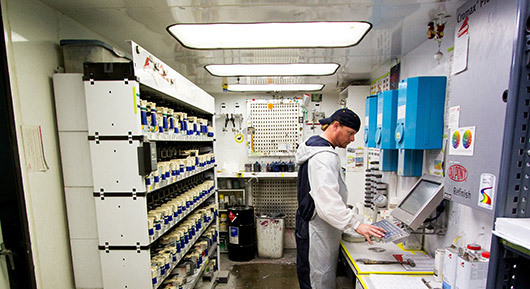 We maintain the best-trained technicians in the field. All of our techs are I-car trained. We believe it’s the little things that make a business special. We buy our team lunch every Friday from local businesses in Iowa City and Coralville. Happy team. Happy community. Happy workplace.